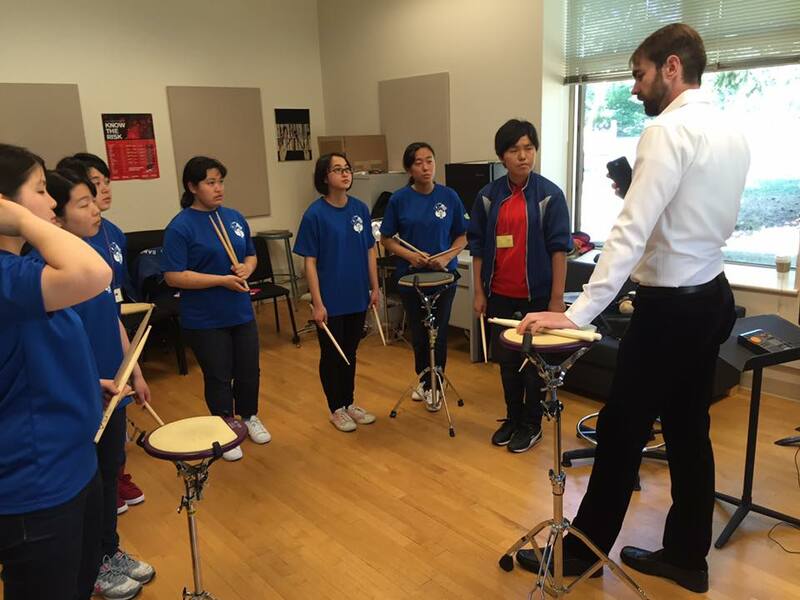 During their 2016 US Tour, I was able to work with the percussionists of the Award-Winning Tamana Girls HS Wind Ensemble. The Tamana Girls HS group has released many professional recordings and is a perennial award winner in national Japan Wind Ensemble contests, having come away with multiple gold medal national placings in recent history. I am humbled and inspired every time I get to witness how hard these girls work! What a pleasure!